https://m.douyu.com/217344?type=CSGO This is the only chinese stream that i can find. 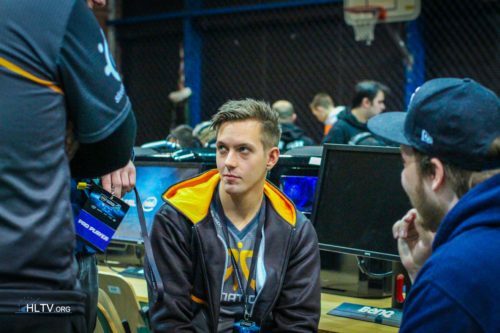 Didn't you guys realise olof is not sitting beside niko anymore? Is Detona good in inferno?